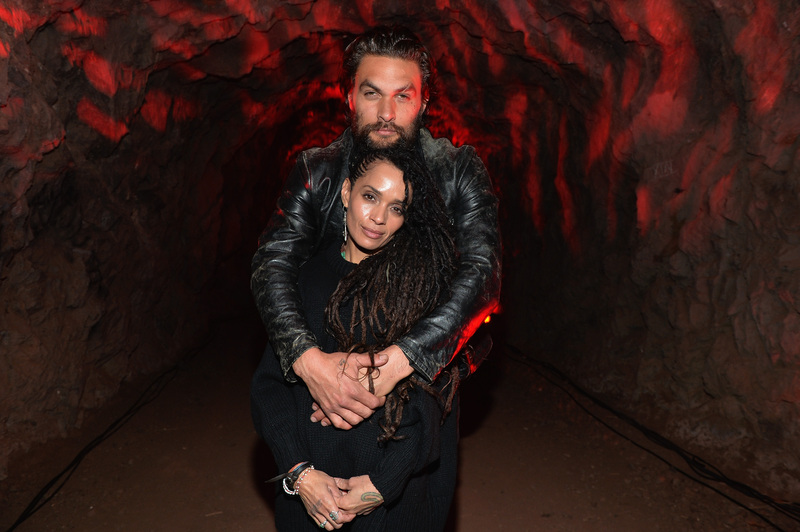 Though they’ve been dating since 2005 and married since 2007, Jason Momoa and Lisa Bonet don’t hit the red carpet together all that often — probably because he’s busy scaling mountains, and she’s off somewhere being a cultural icon. 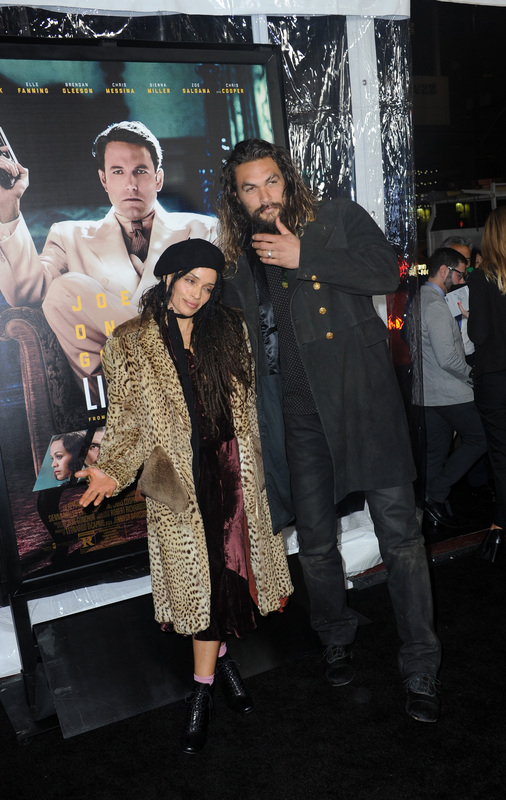 However, the premiere of Momoa’s Justice League costar Ben Affleck’s new film Live by Night apparently called for a major date night, as the couple hit the TCL Chinese Theatre looking fly as hell on Monday, May 9th. Lisa rocked leopard print coat, edgy black heeled boots, and a beret, while her husband basically wore Hook’s duster from Once Upon a Time. The parents to 9-year-old Lola Iolani, 8-year-old Nakoa-Wolf Manakauapo Namakaeha, and 28-year-old Zoë from her earlier relationship with Lenny Kravitz were as stylish and chill as they were the last time we saw them together on a carpet … over a year ago. 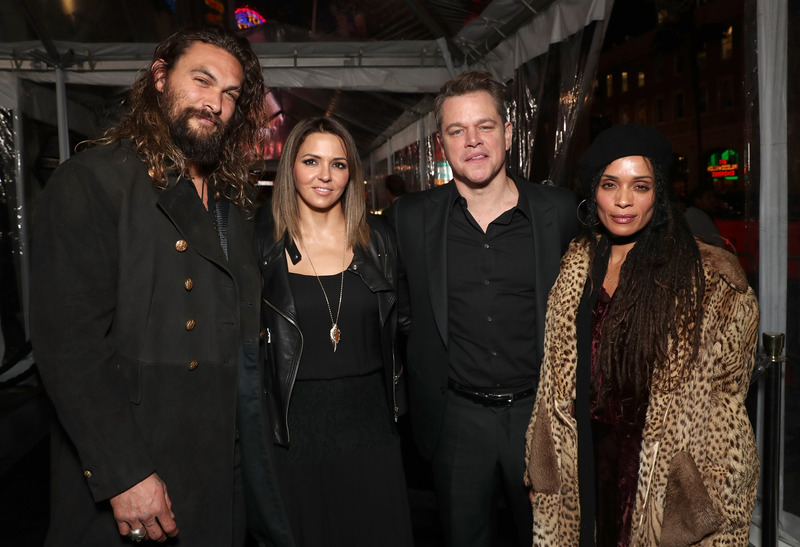 They even let Matt Damon and Luciana Barroso in on some double date action! Lest you think that Momoa and Bonet being choosy about their public appearances is cause for concern, know that she is ALL OVER his popular Instagram. 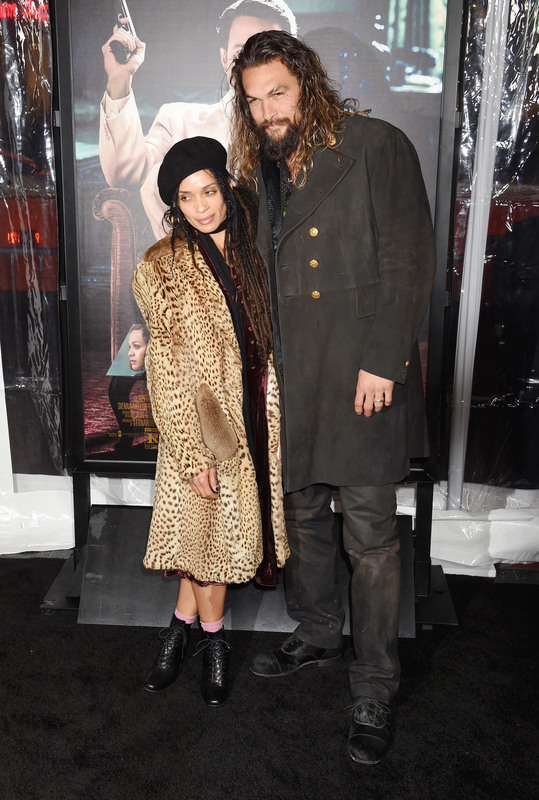 Momoa also shouted out the “moon of my life” in his recent short film, Canvas of My Life. Basically, these two have everything one dreams of when one thinks of true romance. … We just wish they showed up on red carpets a bit more often.